At WorkPro Window Gutter & Pressure Cleaning Ltd. in Vancouver, windows are generally cleaned by hand to ensure the best job. Tucker poles are used if windows are inaccessible by ladder or for a more affordable rate. Pressure Cleaning: All our machines have variable pressure, ensuring the toughest grime is removed. This also means we can go low pressure if needed. 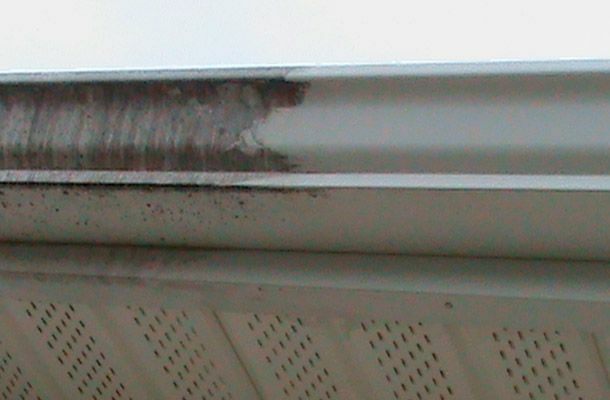 Gutter Cleaning: Debris is removed and neatly placed in containers and removed. Downspouts are flushed, if needed. 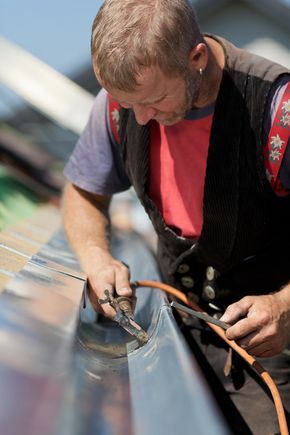 Gutters will be inspected to be sure that they are flowing properly. 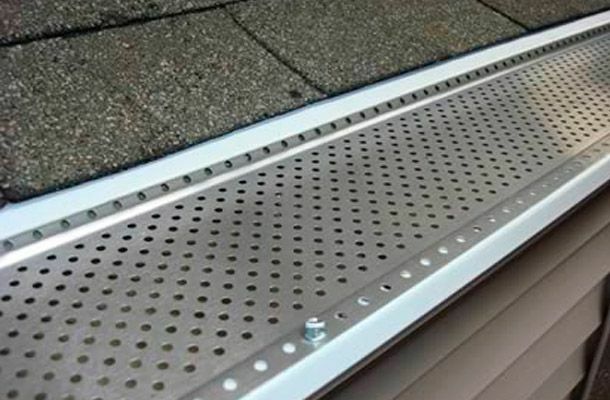 Gutter Repair/Installation: If you require a small repair or an upgrade, we have products that will ensure your gutters will work properly. 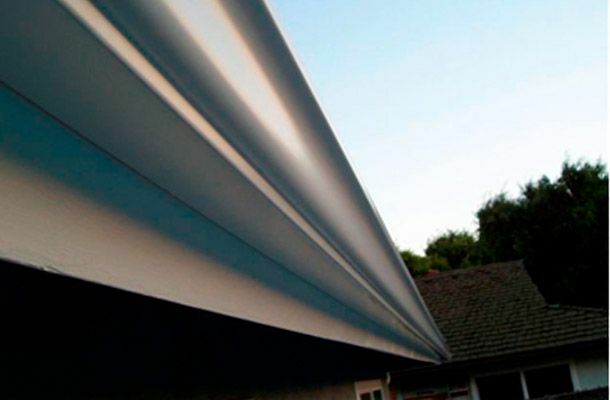 If you would like to install new gutters, we have a range of colours to suit your needs. Learn more here. 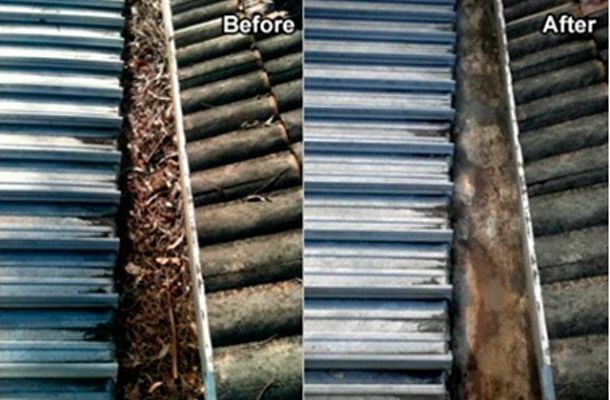 Roof Cleaning: Roofs are de-mossed and algae and mould are removed to give your roof that well-kept look. Seasonal Services: WorkPro Window Gutter & Pressure Cleaning Ltd. also handles seasonal needs like snow removal and holiday light installation. 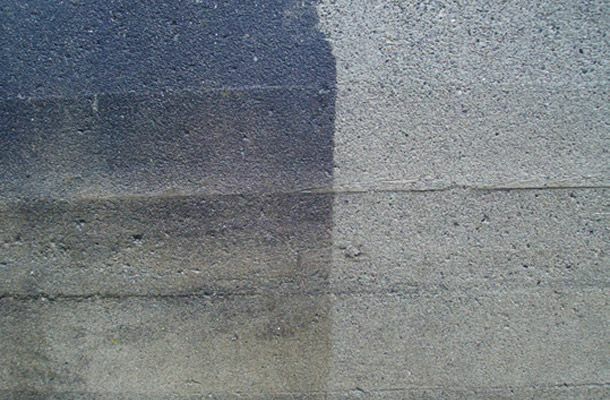 As you may already know if you’re a homeowner in Vancouver, exterior cleaning is vital to revealing the beauty of your property that can sometimes become hidden under a layer of grime from dusty or rainy weather. Boost your curb appeal and ensure your home makes a great first impression and call us for all your exterior cleaning needs.